Talking about her date of birth, some sources state that she was born in 1536, while other sources tell that she was born in 1537. She passed away on 12 February 1554. Lady Jane Grey Facts 2: who is she? Lady Jane Grey was the great granddaughter of Henry VII. She married to the younger son of the Edward chief minister, Lord Guildford Dudley in May 1553. 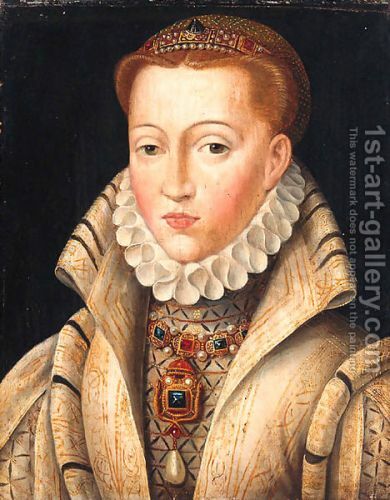 She became the queen after she was selected as the successor of the throne of England by a 15-years old King who was dying on the bed in June 1553. However, the half sisters of the king, Mary and Elizabeth claimed the throne. 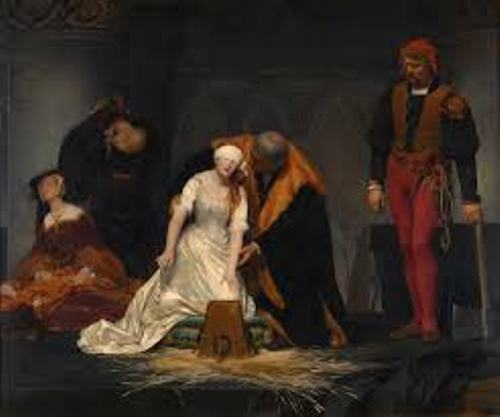 Lady Jane Grey had to stay in the Tower of London as a prisoner. 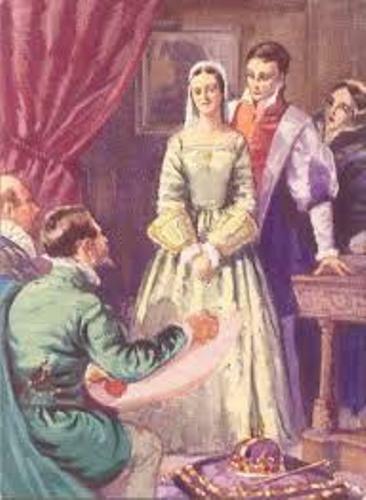 The Privy Council chose Mary as a queen rather approving Lady Jane Grey as the successor of the throne on July 19, 1553. Because of her nomination as the successor of throne, she was imprisoned of high treason in November 1553. Unfortunately, she faced death sentence. Jane and her husband were executed because of the Wyatt’s rebellion. The rebellion was intended to Queen Mary who wanted to marry Philip of Spain. The rebellion occurred on January and February 1554. Talking about her education, Lady Jane Grey was a very intelligent woman. She learned a lot about the humanist education. 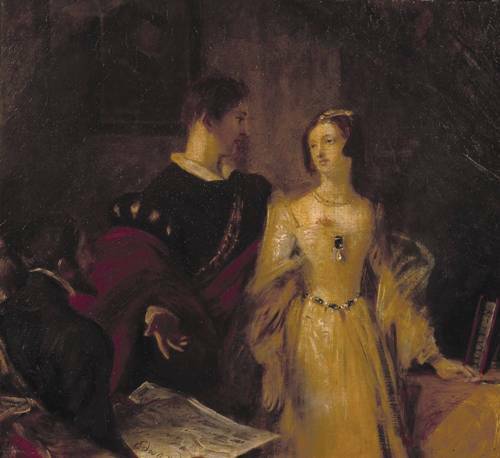 Let’s talk about the parents of Lady Jane Grey. Her mother was Lady Francess Brandon. Her father was Henry Grey, the first Duke of Suffolk. She had two younger sisters. Both were Lady Catherine Grey and Lady Mary Grey. Because of the family line of their mother, all children were the grand niece of Henry VIII and great granddaughter of Henry VII. Read Henry VII facts here. Her teachers included John Aylmer and Michelangelo Florio. She studied Latin, Hebrew, Greek and Italian. Therefore, she got the first-rate humanist education. 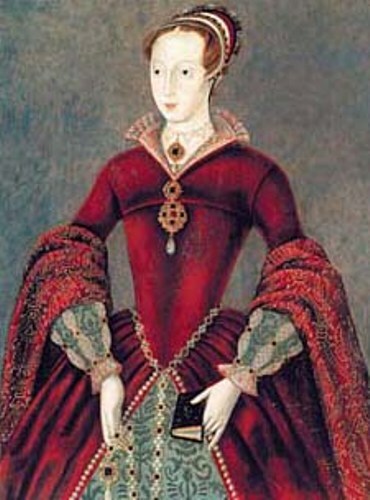 Lady Jane Grey was a committed Protestant. Her religion was affected by her father and tutors. Do you have question on facts about Lady Jane Grey?